Canadian Board Diversity Council (CBDC) is the leading Canadian organization advancing diversity on Canada's boards in order to help drive increased shareholder value. Canada’s future competitiveness depends on ensuring more boards of directors are comprised of directors who are the most qualified in a greatly-expanded talent pool. The Council does not support the introduction of quotas in Canada to achieve this goal. 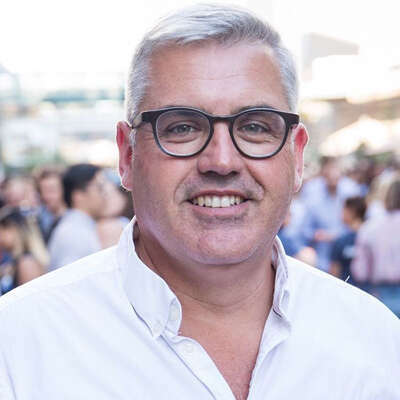 CBDC supports a made-in Canada approach: collaboration with the corporate director community, as well as growing the number of member companies, governments, academic institutions, aspiring directors, individual shareholders and institutional investors to speed up the pace of change. 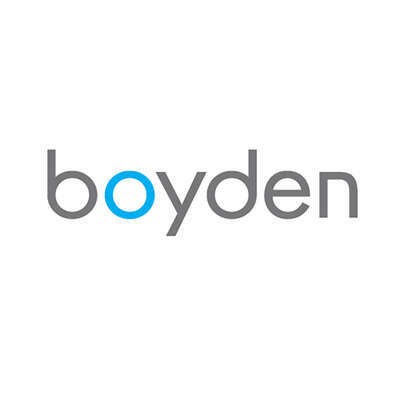 Boyden is committed to excellence in leadership and values diversity as an essential force towards achieving this commitment. A strong supporter of CBDC’s mandate, Boyden is a proud Instructional Partner of CBDC to help advance diversity on Canada’s boards.